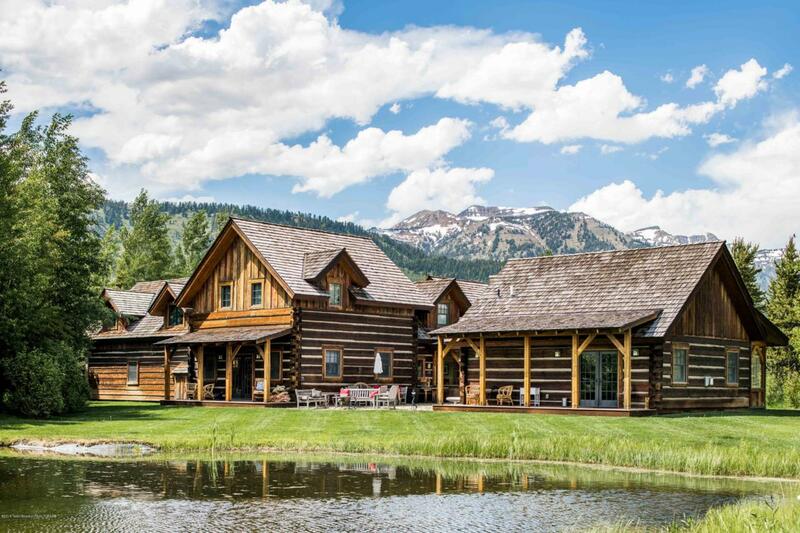 Explore this exceptional timber frame home with an extremely private setting in Stilson Ranch in Wilson, WY. With two ground level bedroom suites, an attached 3-stall garage, and separate fully contained one-bedroom apartment, this is a very rare offering in today's market. Located between the Jackson Hole Mountain Resort and the Town of Jackson, the property has immediate access to the Pathways network and is just steps to the Snake River and Rendezvous (''R'') Park. Listing includes the vacant Lot 27, which helps to preserve the privacy and views from the home.